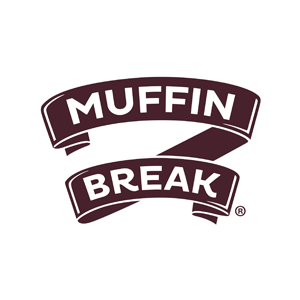 Muffin Break provides customers with an irresistible combination of baked products and a distinctive blend of espresso coffee. At Muffin Break our food is prepared, mixed and baked fresh throughout the day and made to Muffin Break’s unique recipes. Muffin Break is located upstairs in the north mall.